One of my favorite baking ingredients is molasses. It’s thick, messy and hard to not waste as you pour out your designated portion, but there is nothing like the sweet and potent taste of molasses in cookies. So when the time came to decide what desserts to bring to Thanksgiving family gatherings, I knew ginger snaps were in the running. 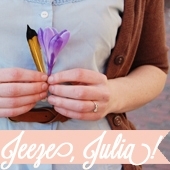 I turned to one of my favorite blogs, smitten kitchen, and there just *happened* to be a new post for ginger snaps that Deb had posted just days earlier. I pretty much followed her recipe, as I was intrigued by her use of white pepper. I decided to splurge and buy some. 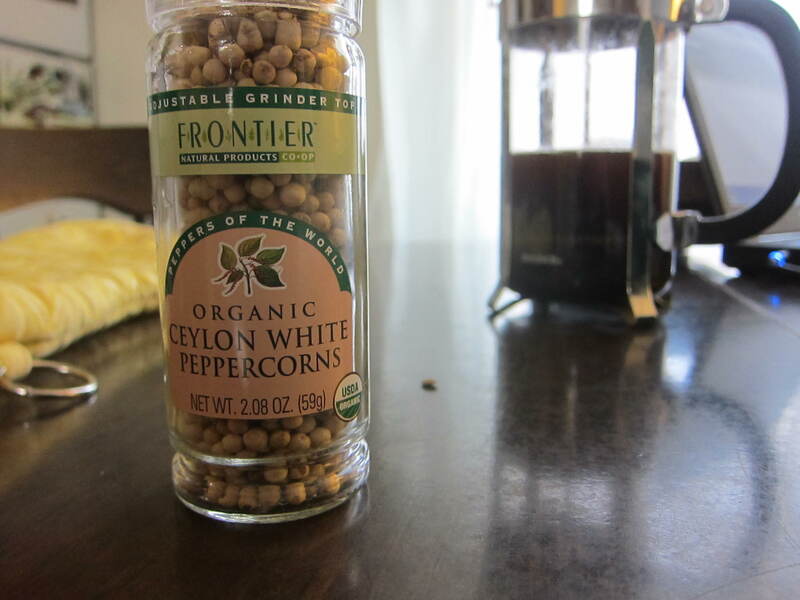 From what I can tell, many people use white instead of black pepper for aesthetic reasons (for example, in a white cream sauce), but a few sites pointed out that white pepper is milder. According to Mountain Rose Herbs, white, black and green pepper all come from the same plant and you get white pepper when the berry is picked fully ripe – did not know that! 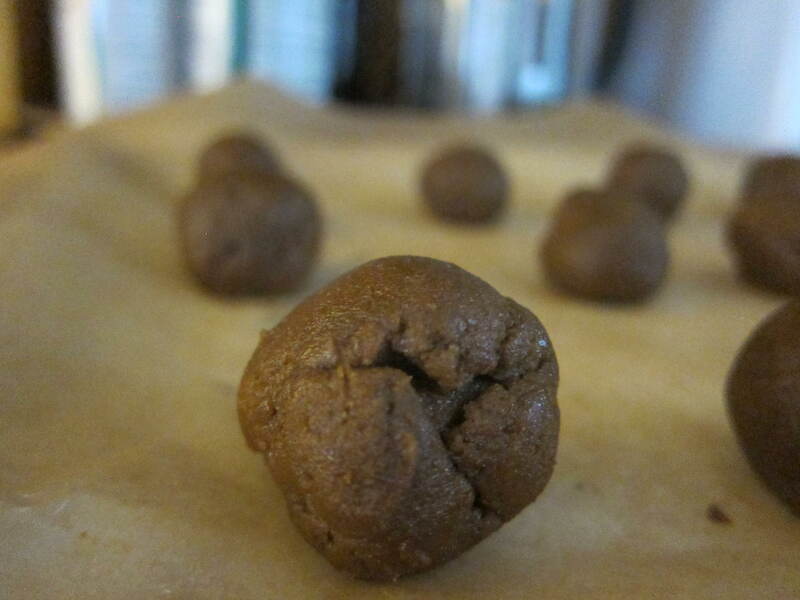 I think it did make a difference – and besides, the thought of using black pepper in cookies doesn’t really feel right. 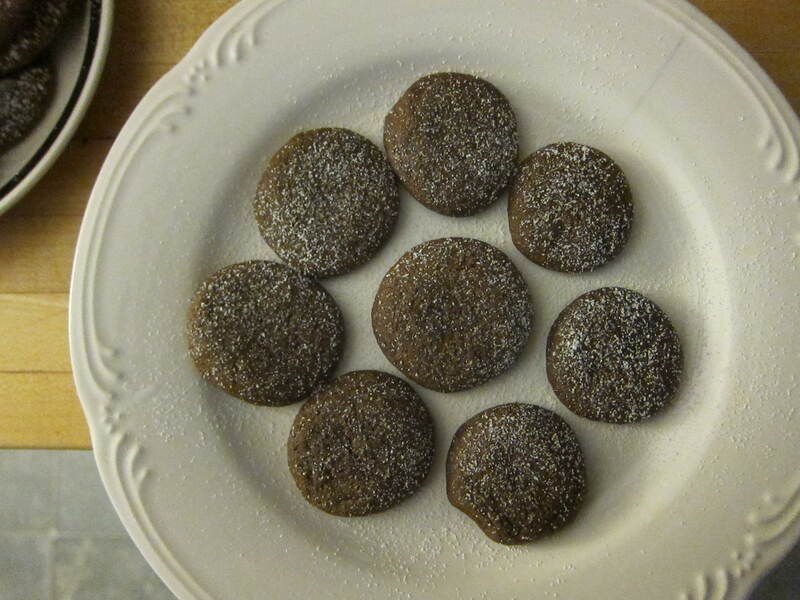 What other gingersnap recipes have you tried? 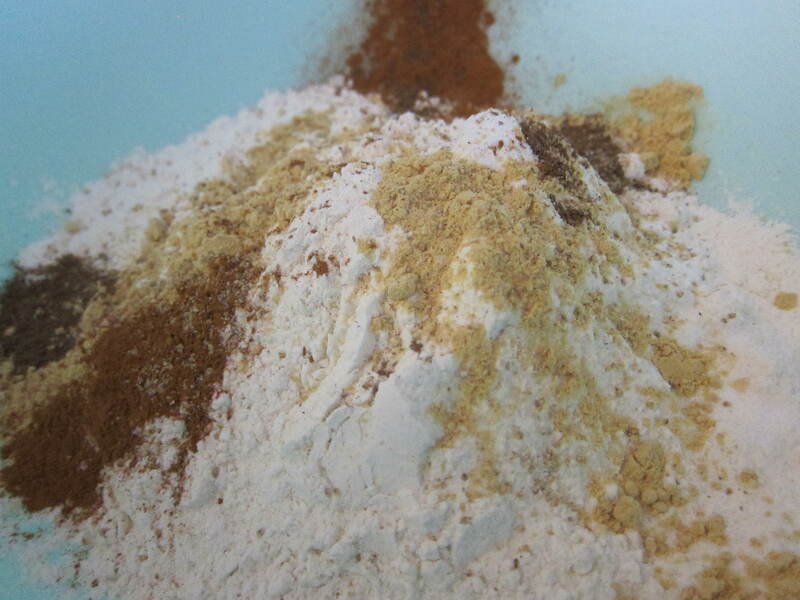 Mix the flour, baking soda, sea salt and spices. 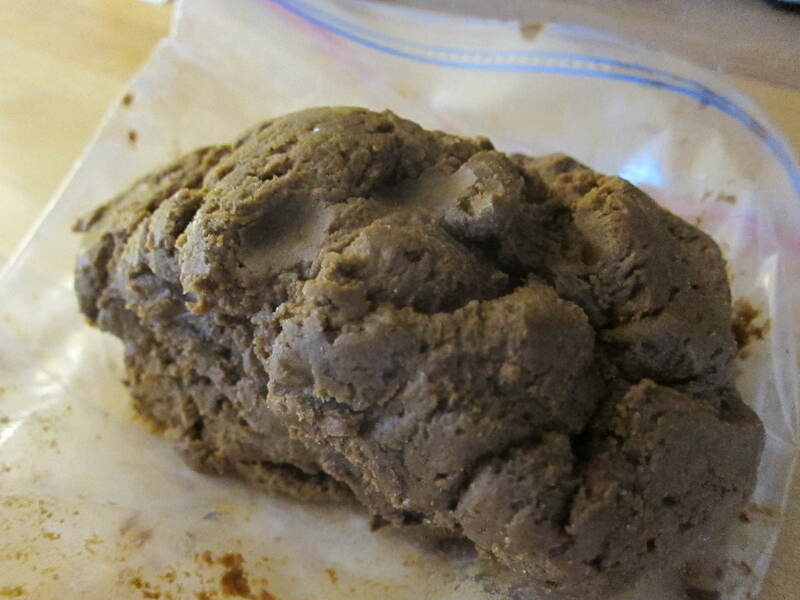 Once your dough is ready, preheat your oven to 350 F and line a cookie sheet with parchment paper. I made my cookies pretty small, about a teaspoon full of dough per cookie. These spread very thin when baking, so be sure to space them apart 2-3 inches. Baking time is really going to depend on your oven. The original recipe says anywhere from 10-15 minutes, but I found just 7-8 minutes was all I needed. I also wanted these to be on the softer side, so if you want the “snap,” leave them in a bit longer – be careful, though, because since they are so thin, they burn pretty easily. I had a few batches that burned a bit (don’t worry, we still ate them, cookies don’t last long here). 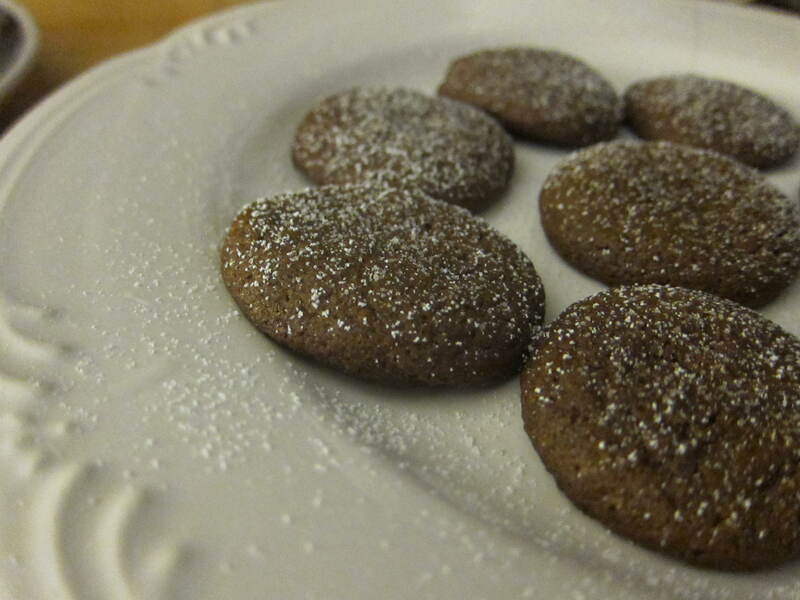 This entry was posted in Food & Cooking and tagged cookies, dessert, Frontier, ginger snaps, gingersnaps, Smitten Kitchen, Thanksgiving, white pepper. Bookmark the permalink.